I am sure that, at least from time to time, a casual outfit is more than desirable. Corduroy is an extremely comfortable and versatile fabric. 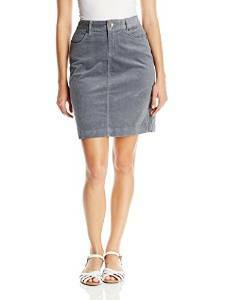 Today the market offers a large variety of styles, colors and models of corduroy skirts. A huge advantage is the fact that they can be worn on almost any occasion during the day. Being so comfortable is an aspect that makes them even more desirable. The combos you can create in your day to day look are indeed endless. Of course it depends on your creativity while building your outfit. An incredible comfortable combo can be achieved by wearing a corduroy skirt, t-shirt and cardigan. Add a pair of casual shoes and your comfort is assured. 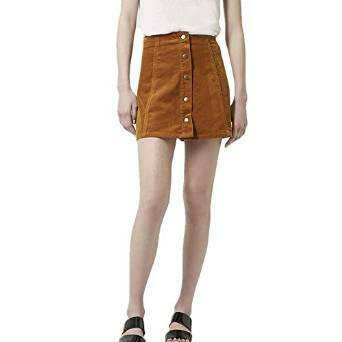 If you want a touch of style, wear a corduroy skirt with a shirt and a sweater if it’s colder outside. The outfit combos you can create starting from a corduroy skirt are many, important is to be creative and aim for a relaxed look.